Black Limestone is dark in color, but due to its reflective properties, they create bright and spacious space. 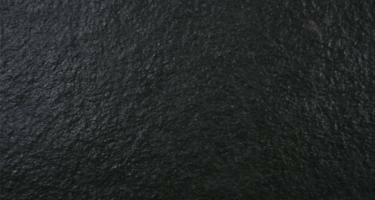 Beautifully textured along with an uneven, tactile surface, makes black limestone a versatile and desirable surface. Incorporating light grout lines with black limestone to design opus pattern will offer natural elegance to your floor. Quality Marble offers a large inventory of black limestone with varied colors, sizes, and finishes.